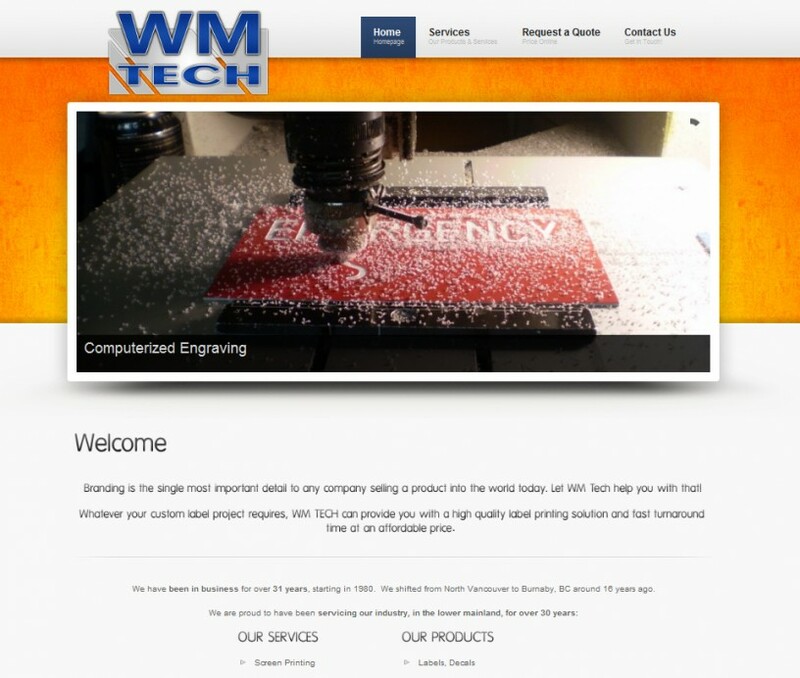 WM Tech added to Portfolio! Another great result from excellent collaboration! Thanks for choosing Vogt Visuals guys!